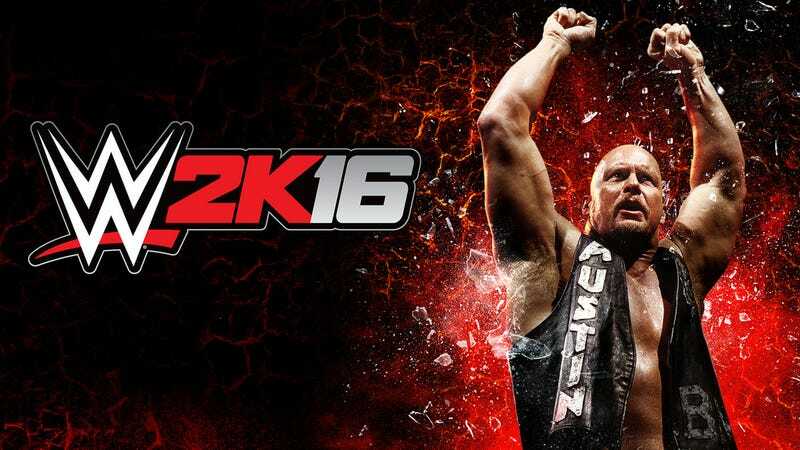 WWE 2k16 this time. Steam key riddle after the jump. Button will be replaced by a Belgian driver next year (yay!). Replace the ‘?’ by the first digit of that Belgian’s current race number (hint: he’s driving in Japan for the moment). Replace the ‘*’ by the amount of points he scored in the second GP2 race in Russia last year. Drop a comment if you’ve claimed it.